Uber has added a new functionality for the daily Indian commuters, letting them make and receive calls with the Uber driver for free. 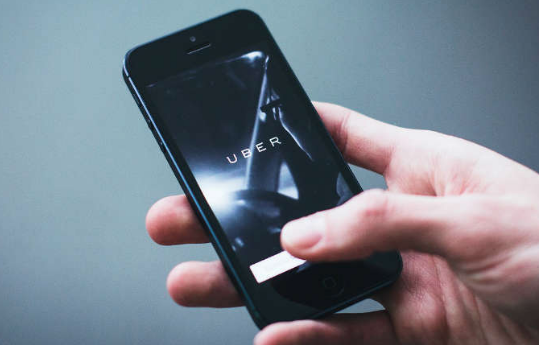 The feature makes use of Voice over Internet Protocol to make voice calls from within the Uber App, where the user can place calls without having to use their mobile network. This free calls solution is very practical and the Indian users will not have to worry about their phone balance the next time they make a call to the Uber driver. The company is aiming for a better communication environment between the riders and the drivers with this new VOIP addition. Also, it helps the commuters to speak privately with the drivers without sharing their numbers as the voice call only requires internet to work. This way the driver can also make the calls to the rider, while using their cellular networks to place normal calls as usual. When you make a VoIP call through the app, your Uber driver won’t be able to see your name or your phone number and the caller is simply identified as ‘Uber”. The same applies when the driver calls the rider and it can be seen as safeguarding your phone number. The best use case of this feature would be for travelers who may not have a local number to make voice calls and can now use a Wi-Fi hotspot or wireless data to place calls to their Uber driver.